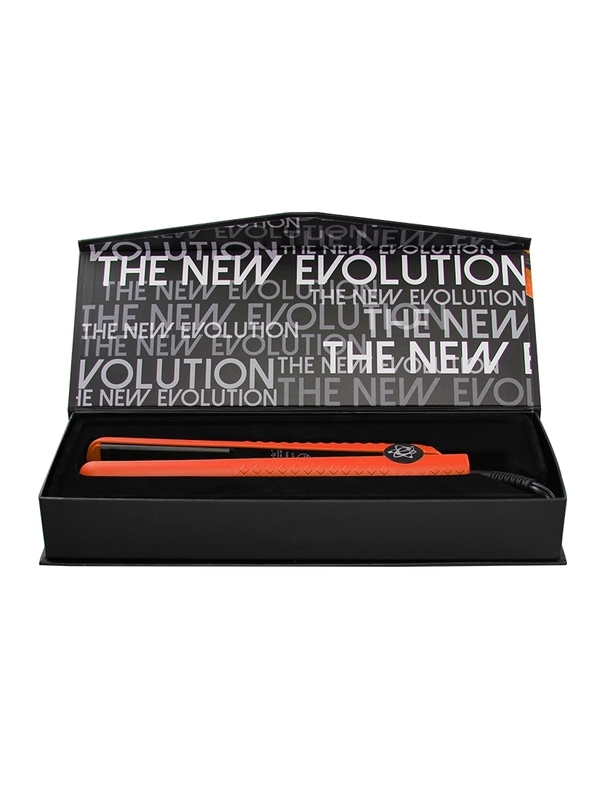 Instantly transform your hair from dull to shiny in a matter of minutes. 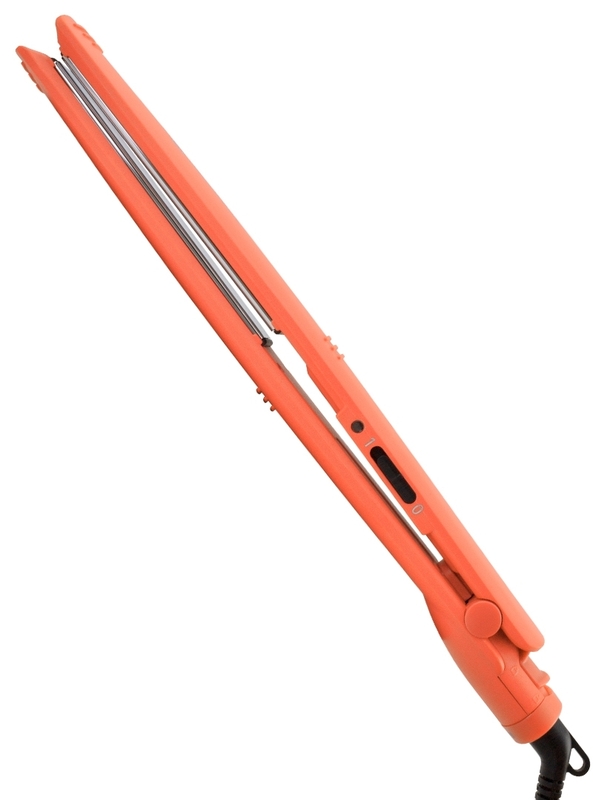 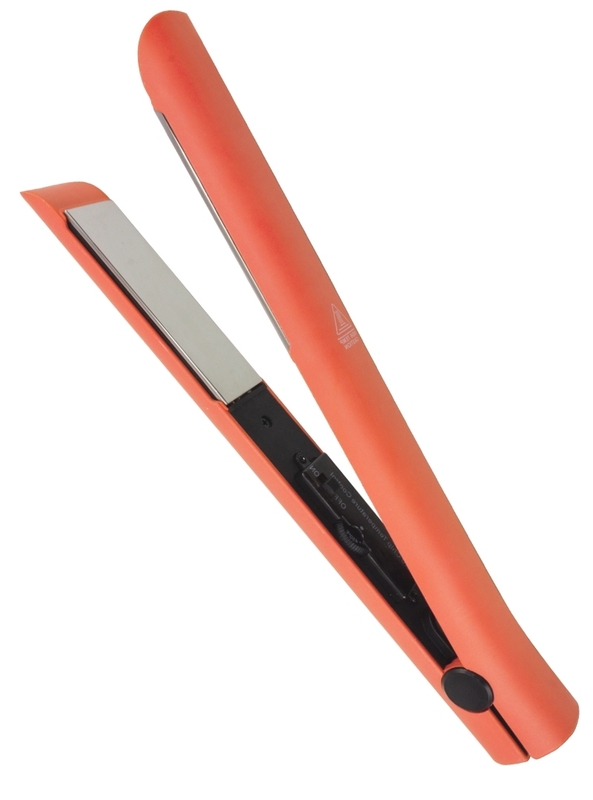 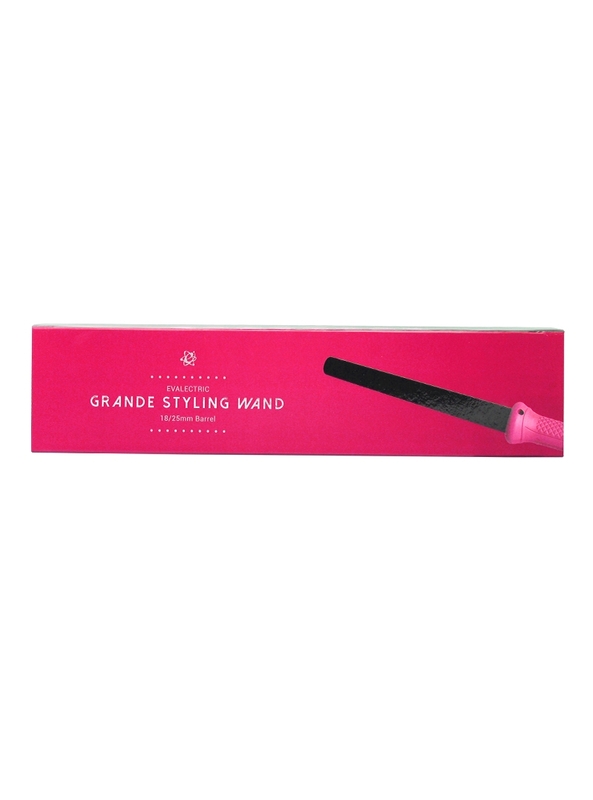 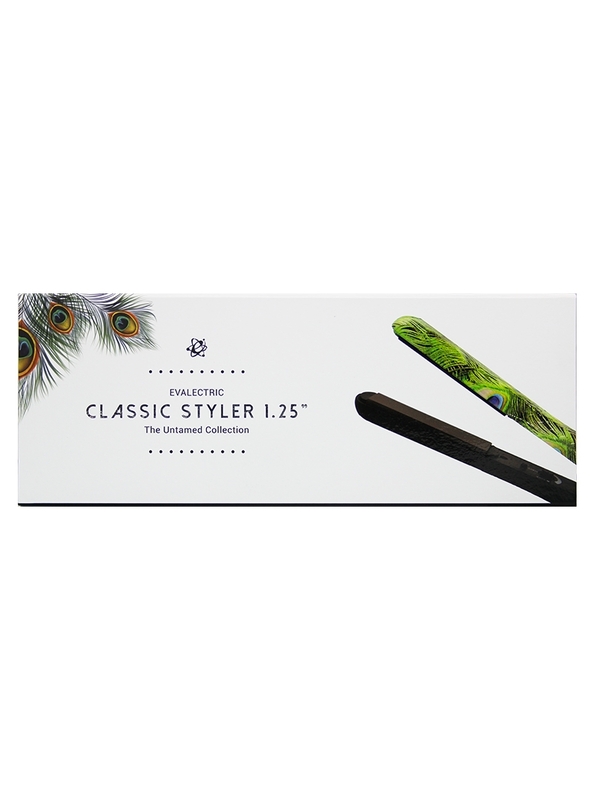 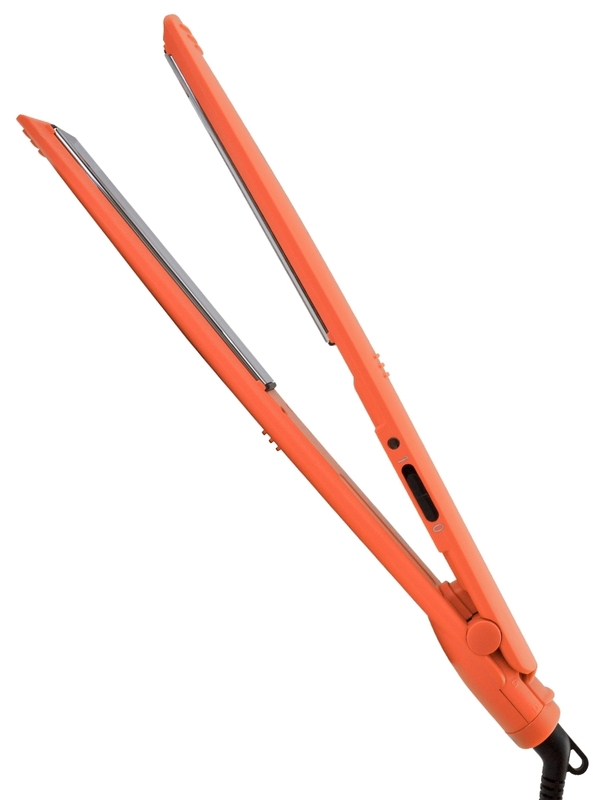 The long titanium plates on this unique straightener heat up quickly and glide through hair with no damage or snagging. 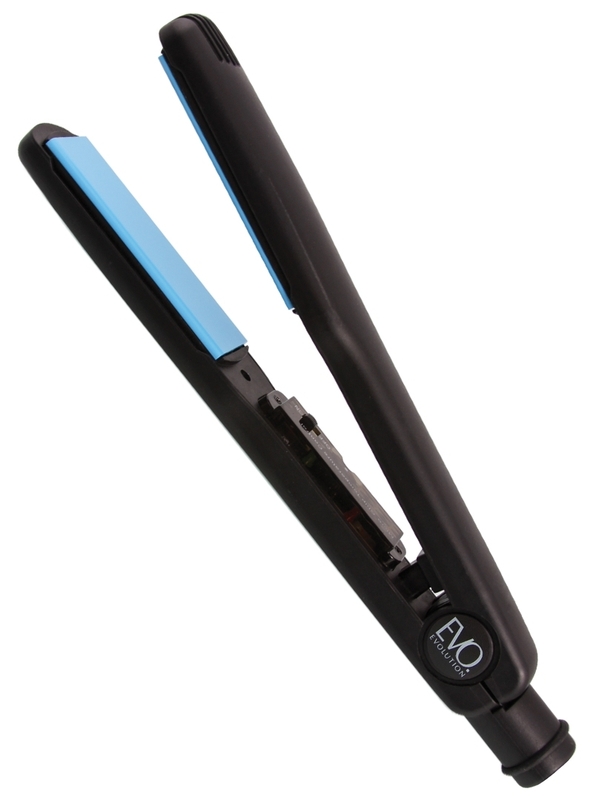 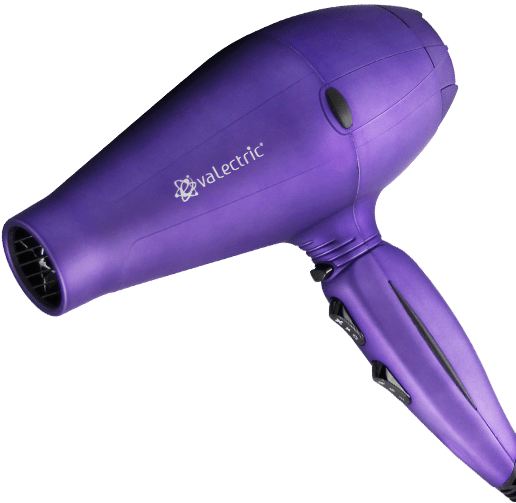 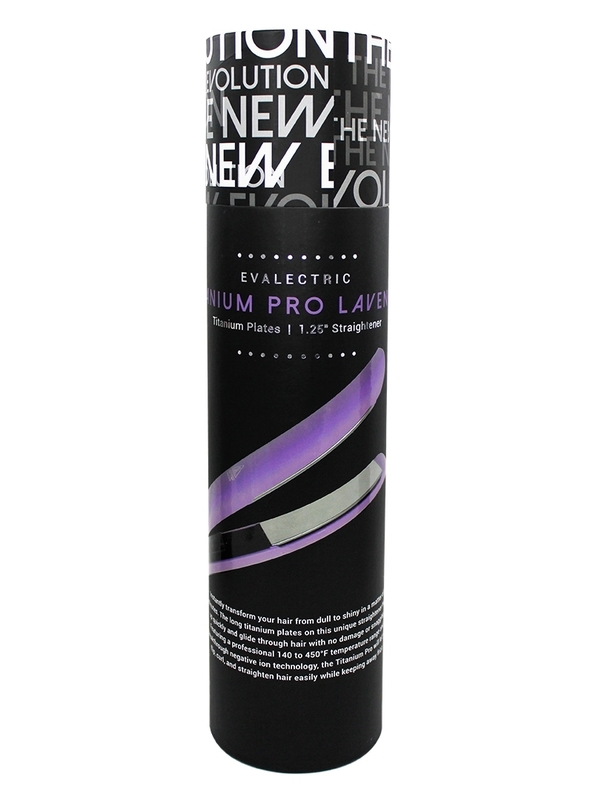 Featuring a professional 140 to 450°F temperature range and breakthrough negative ion technology, the Titanium Pro will let you flip, curl, and straighten hair easily while keeping away frizz.